The ESRB may have revealed an upcoming PC port of one of the best chapters of the Ryu Ga Gotoku saga, Yakuza Kiwami 2. According to a rating surfaced today [thanks for the tip: Albert Roberts] the game appears to be indeed coming to Windows platforms, likely via Steam like its predecessors. Yakuza Kiwami, which is the remake of the first game of the series, was released on PC in February, so getting Yakuza Kiwami 2 wouldn’t be a surprise. 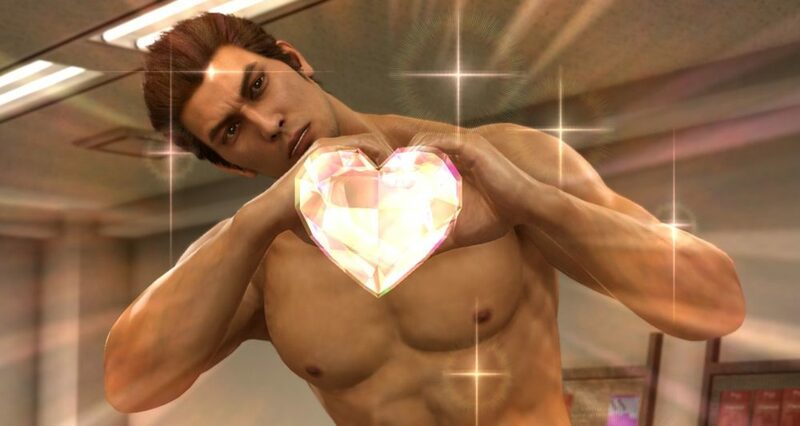 That being said, Yakuza Kiwami 2 would be the first PC port using the new Dragon Engine that debuted for Yakuza 6. It’d be interesting to see how it performs on Windows. Of course, an official announcement has not been made, so you should take this with the customary grain of salt. While the ESRB tends to be pretty dependable, nothing is official or confirmed until Sega actually announces it. If you’re not willing to wait for this likely PC port, Yakuza Kiwami 2 is already available for PS4 and is most certainly worth your time.